See, you can’t do it. The guy embodies truth, liberty and justice as much as the Statue of Liberty and now, it might be time to let your child take on the mantle of Captain America. 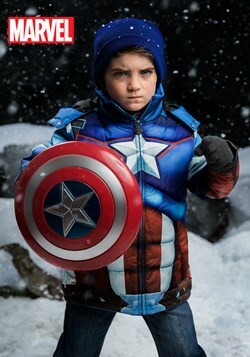 You don’t even need to give your child Super Soldier Serum and you don’t need to freeze him in a block of ice to do it. 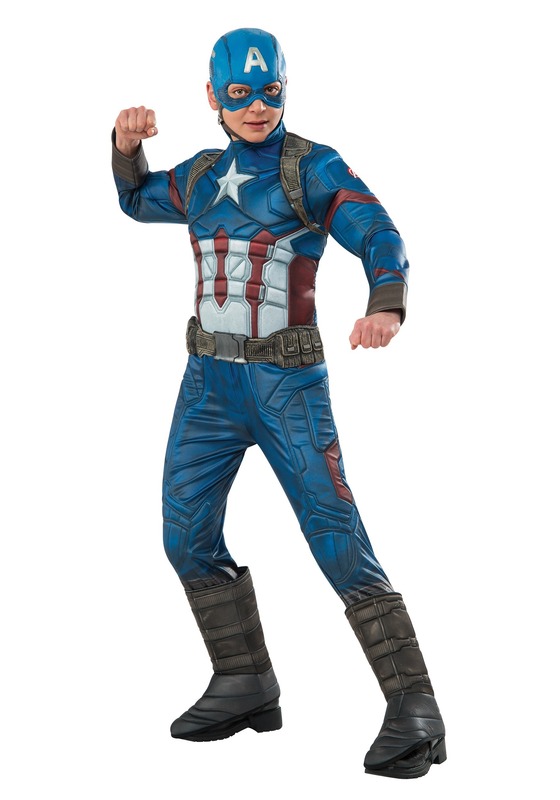 All you need is this officially licensed costume from the movie Captain America: Civil War. This elite Civil War Captain America costume for kids will have your child ready to take on the role of the most patriotic hero in the entire Marvel universe. 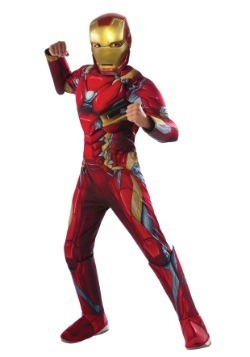 The costume comes with a full-body jumpsuit that has muscle padding in the chest and arms, along with printed armor details on the exterior. It even comes with attached boot covers to help give your kid’s feet the full-on Captain experience! The foam belt fits around the waist, making your child look prepared for anything. 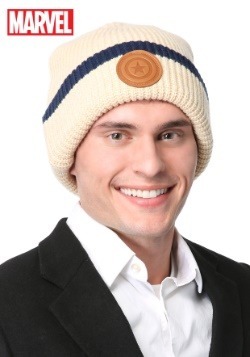 Of course, the finishing touch comes in the form of the hood and mask combination. 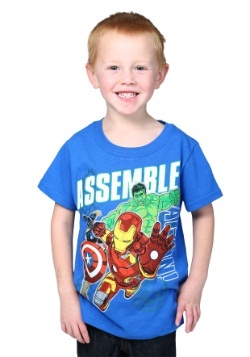 Just make sure you equip your new little leader of the Avengers with a shield, because he’s going to need it if you want to send him off to a battle against the bad guys. 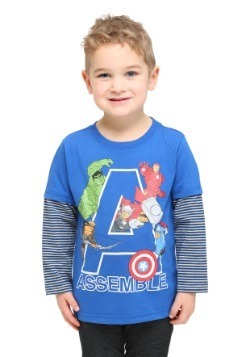 And if you want to give him a little back up, then be sure to check out our adult Avengers costumes!